Pop-up cinema purveyors, KINO 10 are taking over the new library theatre as part of the Discovery Season for a season of family-friendly Sunday afternoon film screenings. With a mix of live theatre and music accompanying the films, and featuring films as old as cinema itself, this is a programme of experiential audiovisual delights that you won’t find in the multiplexes. 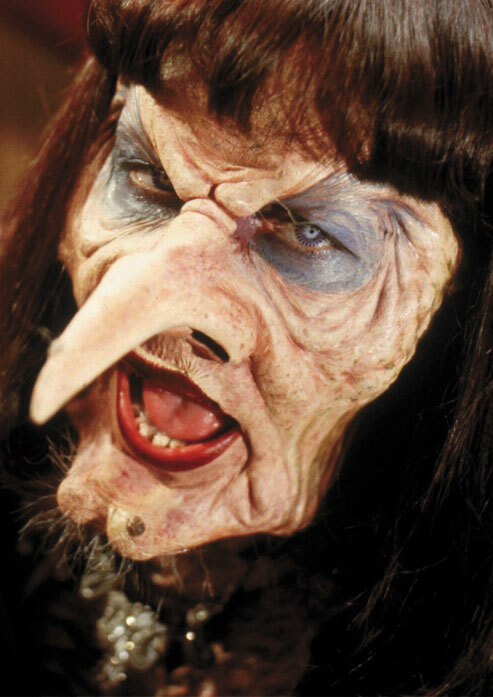 Kicking the season off is the terrifyingly terrific adaptation of Roald Dahl’s fantastical classic The Witches starring Anjelica Huston as the Grand High Witch. But don’t expect this to be your average trip to the flicks, theatre company Little Earthquake will be inviting the audience to infiltrate the witches’ convention in disguise and help to sabotage it when the High Witch takes to the stage to deliver her big speech. This is cinema as an immersive and interactive experience which is fun and suitable for all.